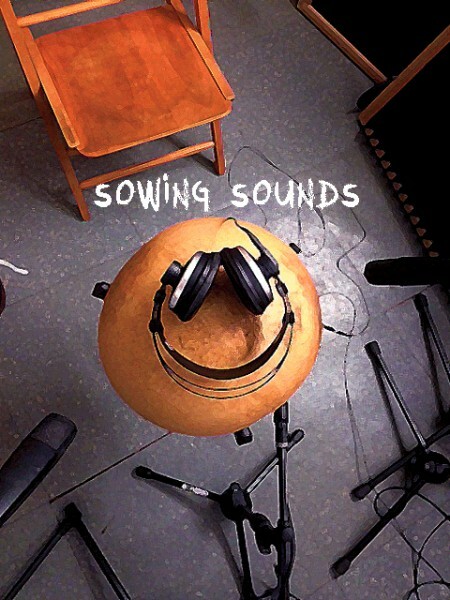 Sowing Sounds is an independent label formed by Carlos Ronda Mas. Its intention to help different musical projects that won’t have the means or the platform in order to get initiated or to consolidate a project in the music industry. The DAWs that we work with are Pro Tools and Logic Pro. 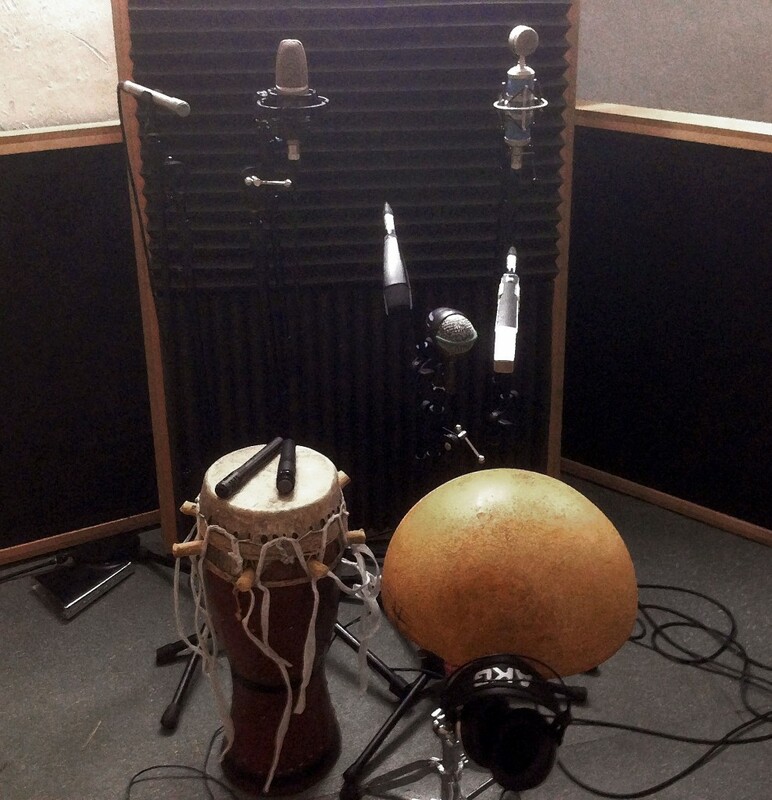 Our hardware equipment consists among other brands of: Digidesign, Motu, Black Lion Audio, Amec, Tannoy, Genelec and with several different types of microphones. Some of the works done: Miquel Just Cardona, Simón Delgado, Childo Tomás and Omar Sosa.